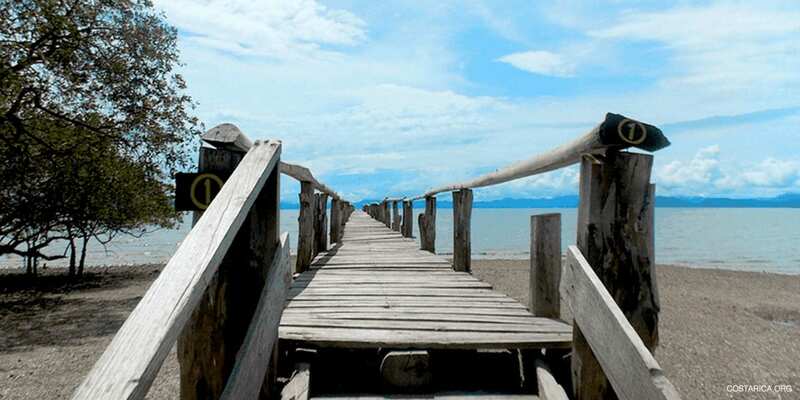 La Ensenada is a National Wildlife Wildlife Refuge on the Pacific Coast of Costa Rica. Here, you can rest and enjoy the peacefulness of the surrounding nature. The Lodge is situated on an extensive property which is home to countless flowers and birds. This makes La Ensenada a perfect place for birdwatchers and nature lovers. The farm has a size of 800 acre and is home to many horses and cattle. About 30 percent of the property is covered in forest and you have the opportunity to explore it on the nature trails. It is one of the last primary and secondary forests in the region. 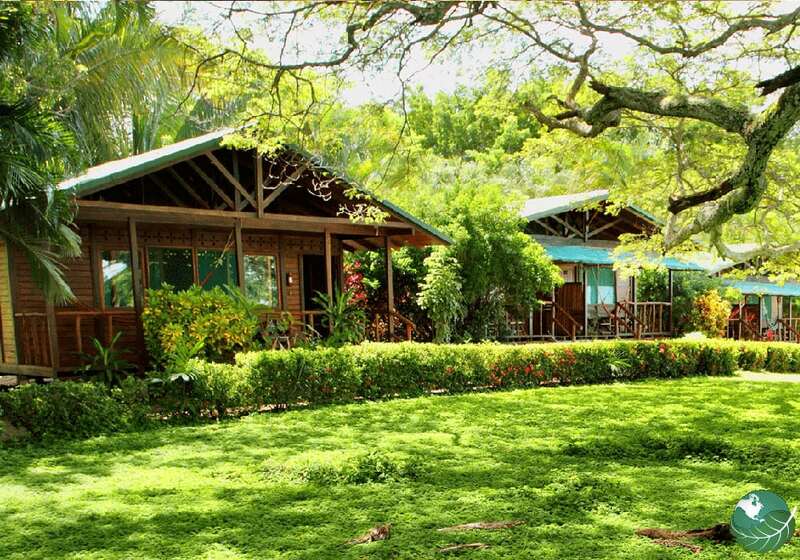 La Ensenada has 22 bungalows with beautiful views on the nearby Gulf of Nicoya. They include a bathroom with hot water and a spacious terrace with hammocks. 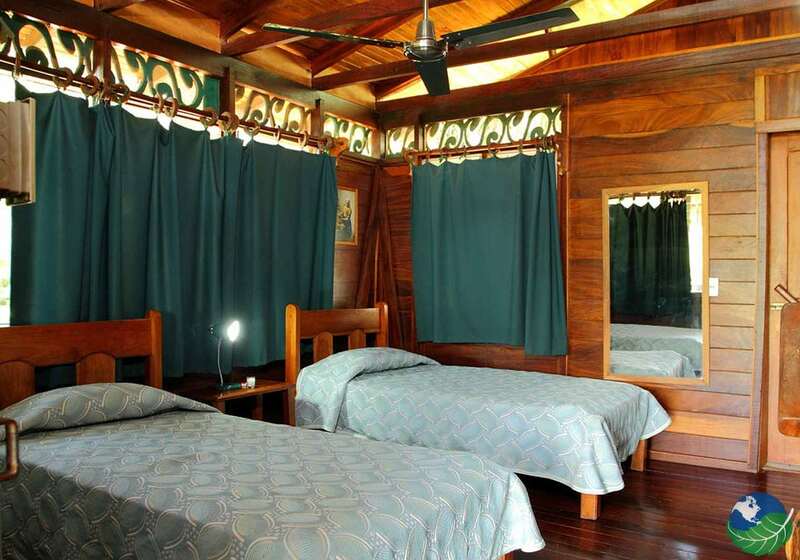 You should definitely consider this accommodation if you are planning a birding trip to Costa Rica. 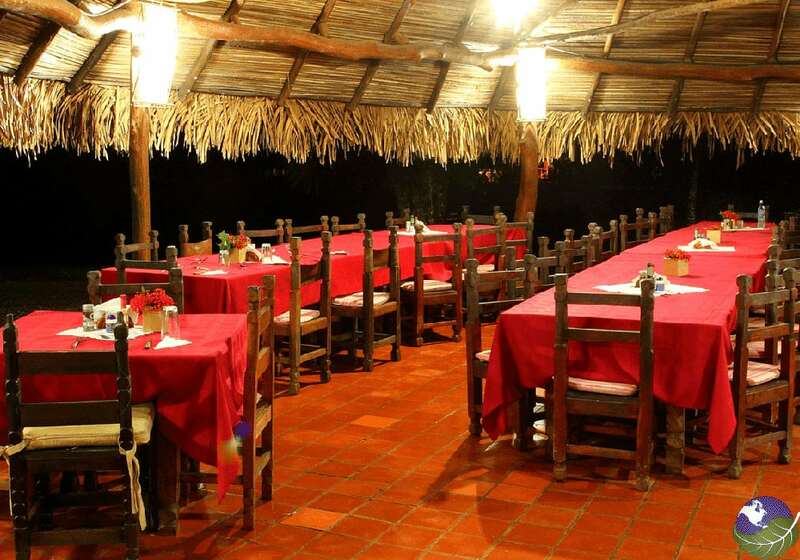 Furthermore, the lodge has a swimming pool and a restaurant which serves tasty local meals. La Ensenada has a bar and wireless internet in the common areas. You can participate in many daily activities of the lodge. 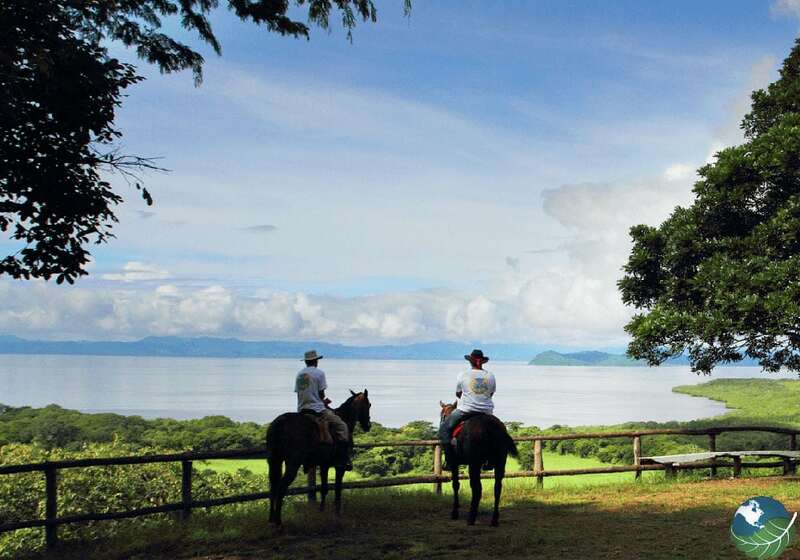 La Ensenada is known for its horseback riding tours which take you through the dry forest, salinas, fresh water lakes and pastures. Along the way you will be able to see howler monkeys, crocodiles and many different species of birds. This is a great activity no matter if you are an expert or a beginner. 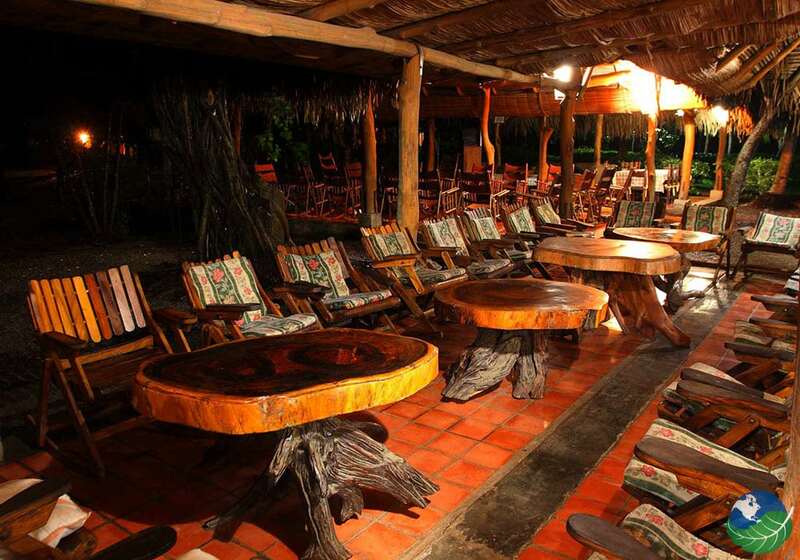 You can also experience a lot on the property of La Ensenada itself. There are four hiking trails through the different habitats of the reserve. This is especially interesting for you if you are a birder! There are pelicans, herons, parrots, Montezuma oropendulas and bellbirds which live on the property or visit it regularly. The ranch even has another option if you just want to relax. They offer a tractor ride around the ranch to give you show you as much as possible. La Ensenada is a great choice if you are looking for a birding lodge in Costa Rica away from the crowds. La Ensenada offers two boat tours. The first takes you to the mangroves in the canals of Abangares River. If you are lucky you will see crocodiles, raccoons and iguanas. 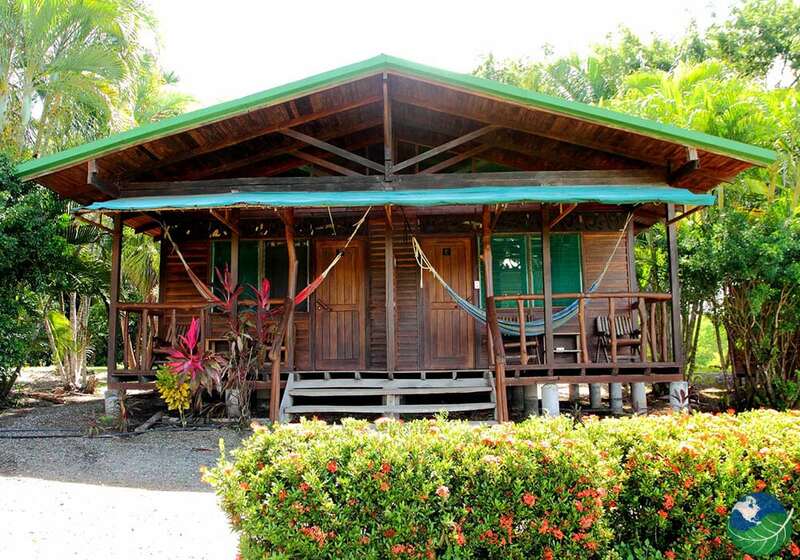 Moreover, the ranch offers a boat tour to Palo Verde, the closest National Park. The tour takes you to the Bebedero River where you can observe many varieties of birds such us: Crested Caracara, Osprey, Laughing Falcon, Mangrove Swallow and many others. Similar to the first tour, you will also see monkeys, crocodiles, iguanas and raccoons. This is a fantastic way to experience the wildlife of Costa Rica!